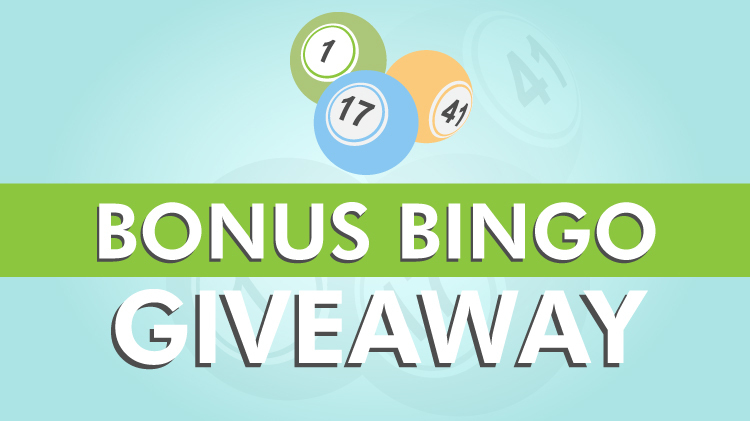 Date: Jan 23 2019, 4 p.m. - 11:55 p.m.
Get ready for Bingo Palace's Bonus Face Computer Giveaway! From January 1 – February 1 (Sundays and Mondays not included), all winners of the floor games, free games, and regular programs will receive an entry into the drawing. The drawing will be held on February 1st at 9:00pm, and you must be present to win! Four lucky winners will receive a 100 face computer that can be used every day during the month of February (non-transferable). For more information, call 706-793-0003.